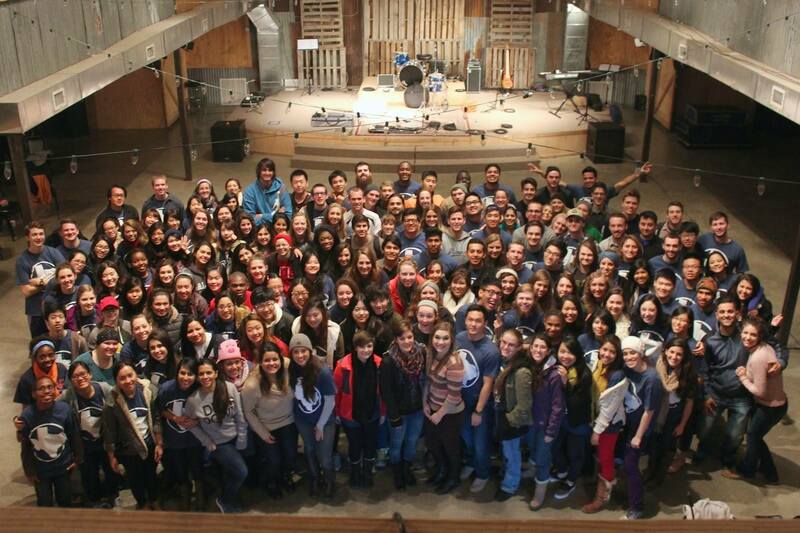 Experience the Explore Texas, USA program for international students at Sabine Creek Ranch! Throughout the year, Dr. and Mrs. Ed Walker host students from around the world and provide a true Texas cultural experience. After many years as a successful business leader, international speaker, and professor in the Cook School of Leadership at Dallas Baptist University, Dr. Walker continues to expand the vision of making a positive difference in the world. Following a career as a math teacher and principal, Sarah Walker leads the Sabine Creek Ranch staff to ensure the safety, comfort, and satisfaction of every guest. Students sightsee and participate in local activities, practice and improve their English-speaking skills, meet other students and leaders, and learn about the culture, education and business opportunities in America. It is the trip of a lifetime! 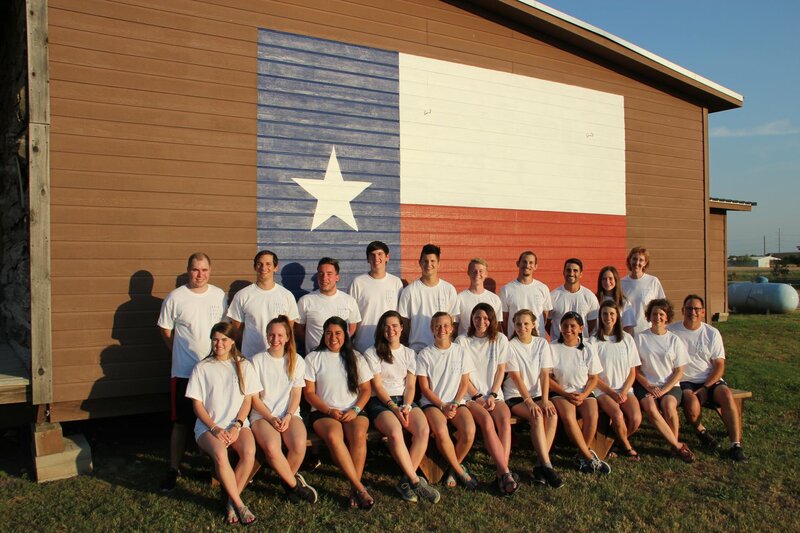 Sabine Creek Ranch is a guest ranch and summer camp located just minutes from downtown Dallas near Rockwall. While we are very close to every amenity of the city, including the best restaurants, tourist destinations, universities, and businesses, guests also enjoy the beautiful scenery and agricultural surroundings of our working Texas cattle ranch. Every year we host thousands of children, teenagers, college students and adults at our clean, comfortable, gated and secure facilities. Texas is a special place like no other state in America, and we have the ability to showcase the very best attractions because of our convenient location. Our staff is committed to the safety and satisfaction of everyone who visits, and serve schools and university groups who seek the best quality travel experience for their students. Contact us for details! 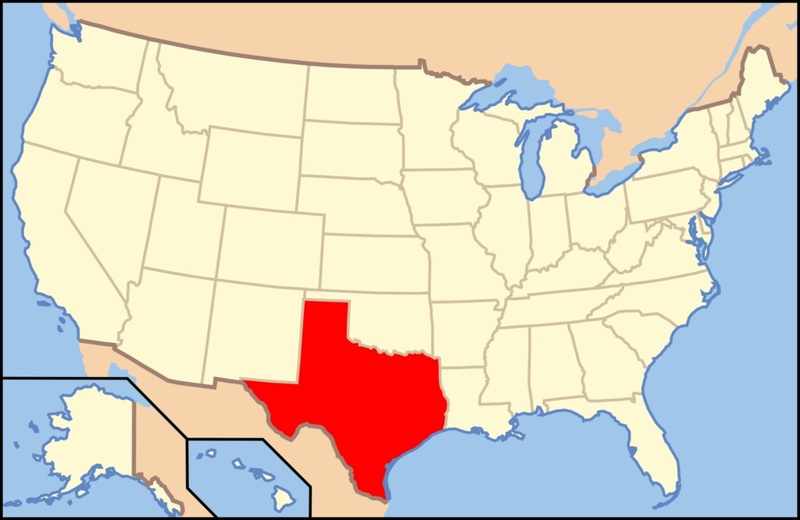 Texas is at the very bottom of the United States, being the southernmost state in the Midwest. It is the second largest state in the United States of America, but Texans are very proud and claim that “Everything is bigger in Texas”! 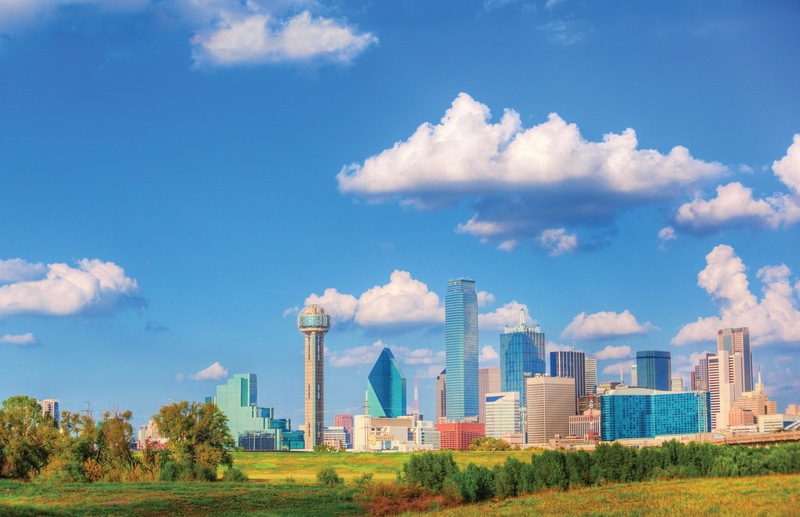 Dallas, Texas is located toward the Northeast corner of the state. Texas is so big that one could start driving Southwest from Dallas and still be in Texas 10 hours later!